Its turning into a sellers market…. Things are turning in the favor of the seller. But for how long? 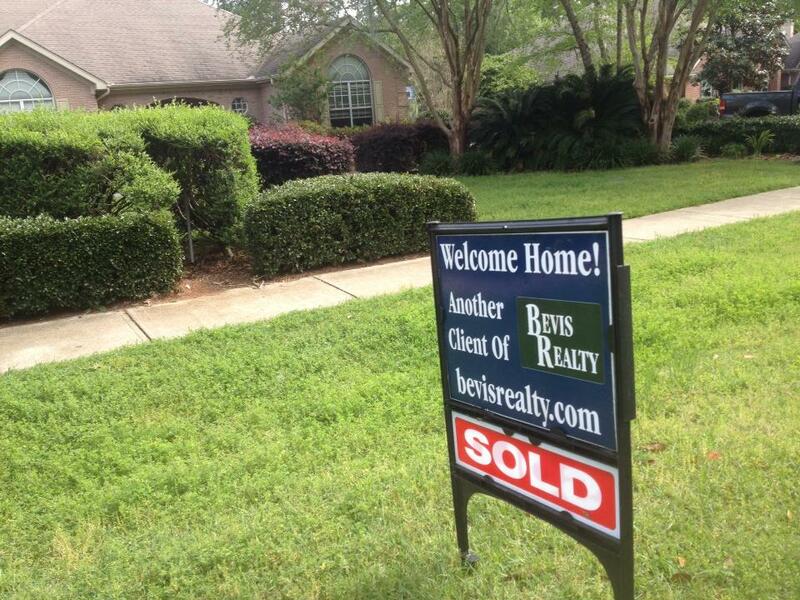 I’ve had five listings on the North East side of Tallahassee go under contract in less than 48hours. All have been move in ready and most have had multiple offers. If you are a Seller now is the time to get your house on the market. If you are a buyer and getting frustrated, there is hope. Just wait and you should have more to choose from. I think the market will get saturated again in the next two months. Also the over priced homes will finally get the idea and come down to true market price.